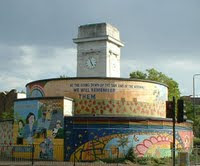 Remembrance Sunday will be commemorated this weekend (8 November 2009) at the Stockwell War Memorial and Clock Tower at 11am. All are welcome to attend the wreath laying and service, and your local Labour councillors will be paying their respects. Before that, the Mayor of Lambeth, Cllr Christopher Wellbelove will host Lambeth's Remembrance Service and Wreath Laying Ceremony outside Brixton Library at 9.00am. 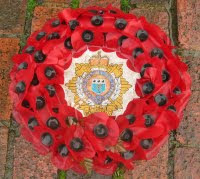 This will be followed by a short service and wreath laying ceremony at St Matthew's Church, Brixton. The event will be followed by light refreshments in the Mayoral Suite at the Town Hall.